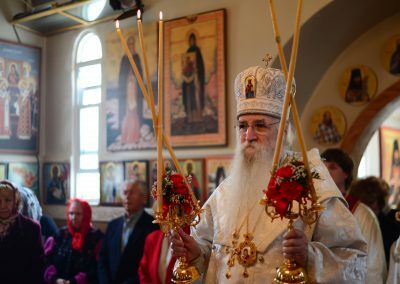 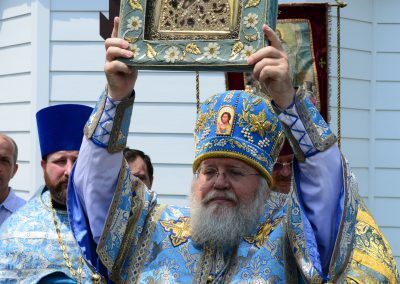 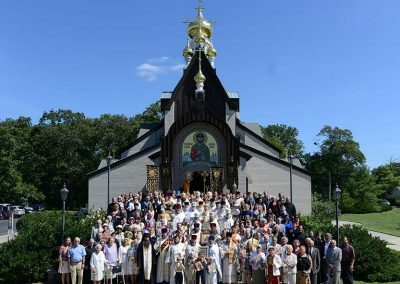 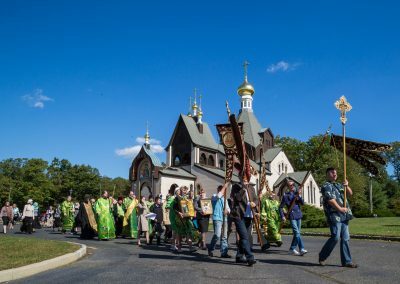 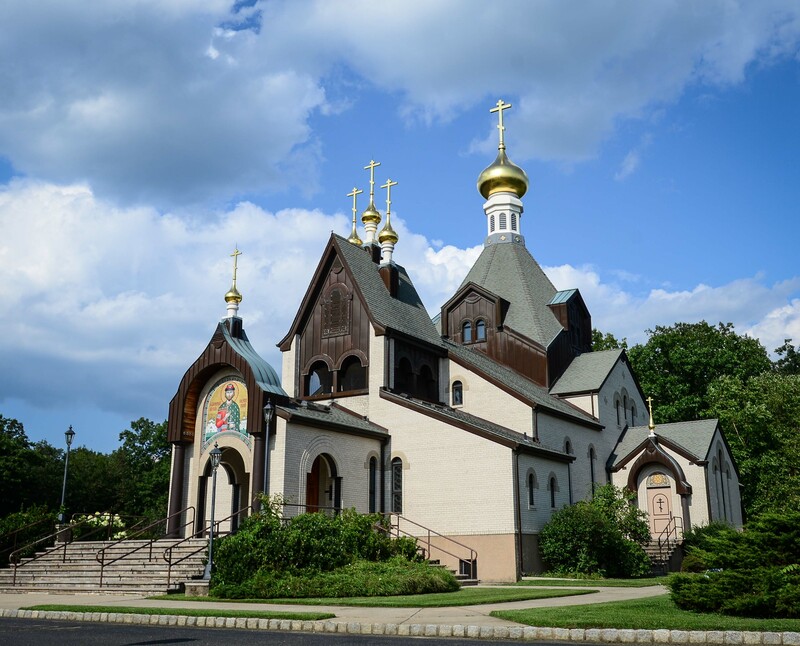 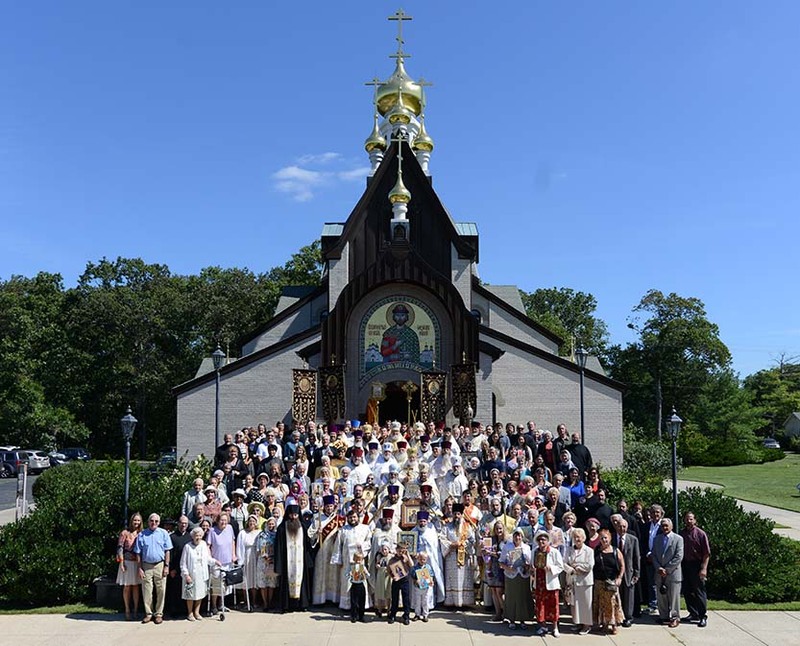 The parish of St. Alexander Nevsky in Howell, NJ owes its existence to the ever-memorable Archbishop Vitaly (Maksimenko +1960) who gave over a gift of 5 acres from Yulia Martinovna Plavskaya to the local Russian colony of that time, and blessed the start of a new parish and the building of a church-chapel. 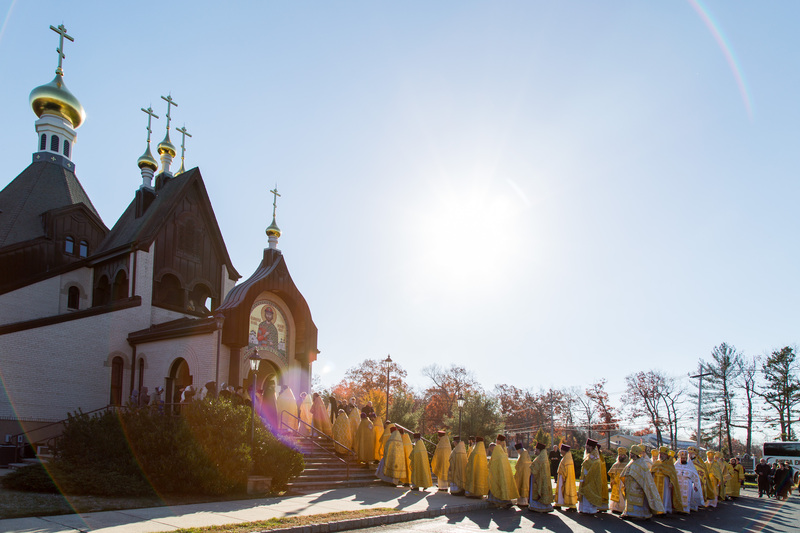 The cornerstone was laid in 1936 in honor of the Great Prince St. Alexander Nevsky. 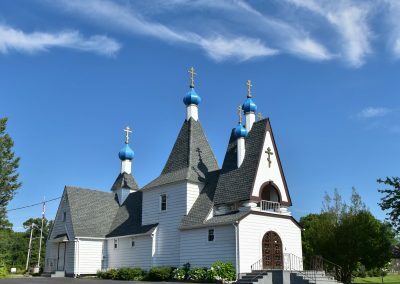 The initial chapel was subsequently expanded three times. 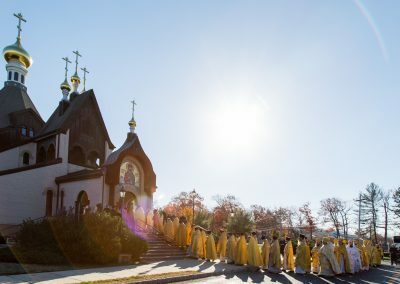 In 1989, on September 12th – the feast day of St. Alexander Nevsky, the cornerstone was laid for the building of a new cathedral directly opposite the first church. 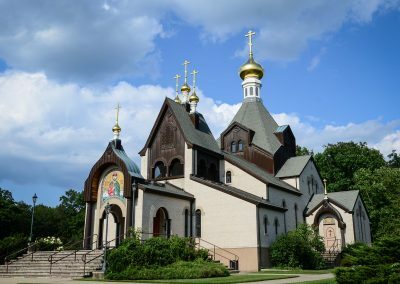 Its construction was completed in 1994, and is the work of Nikolaus Karsanov – architect, and protopresbyter Valery Lukianov – engineer. 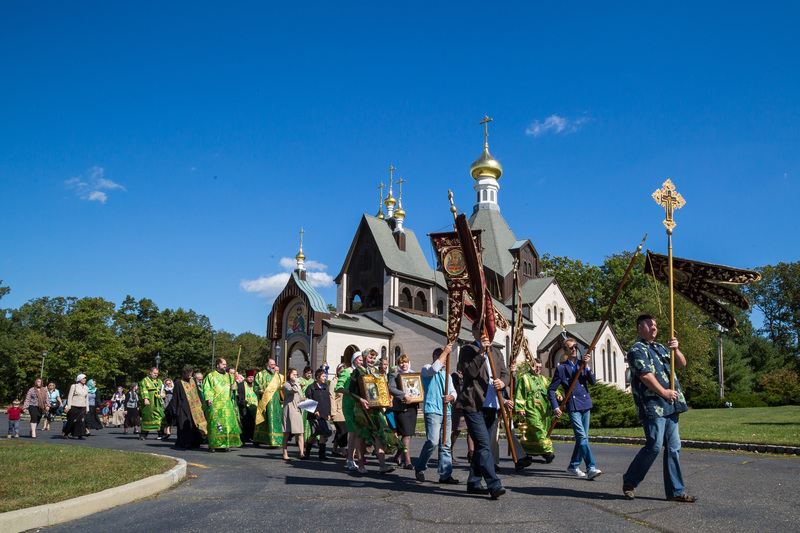 The Great Blessing of the new cathedral, dedicated to St. Alexander Nevsky, took place on October 18, 1997. 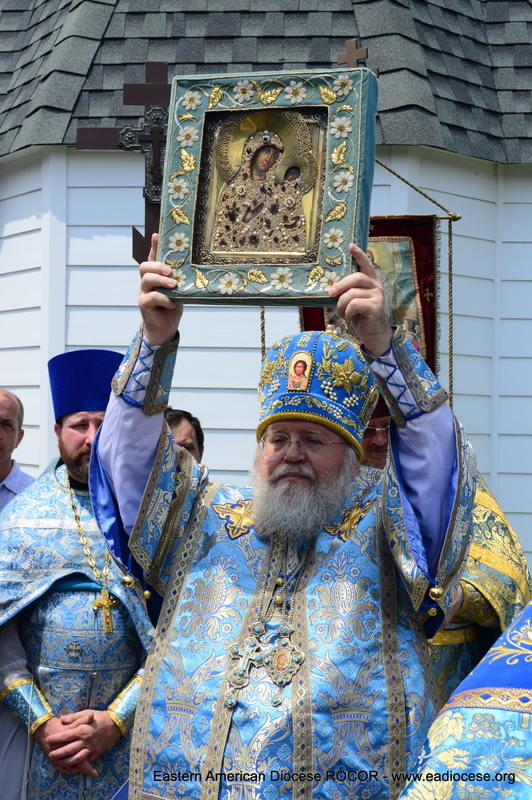 The original church was rededicated in honor of the Icon of Our Lady of Tikhvin. 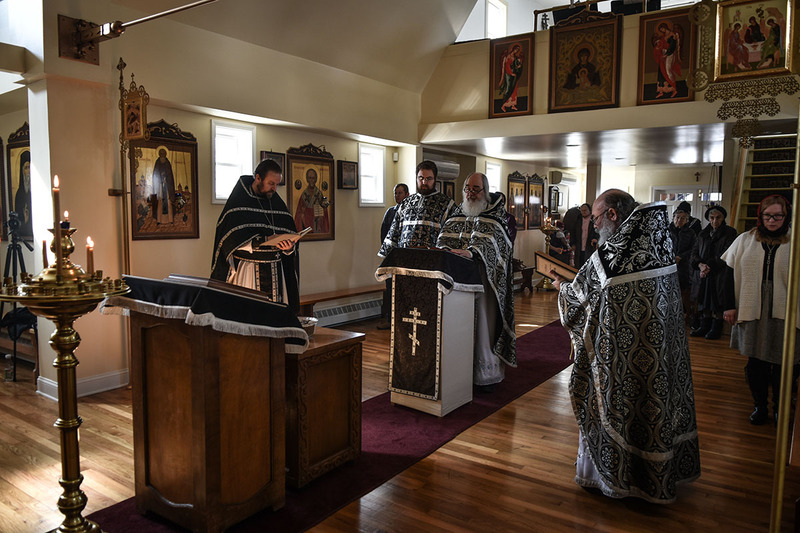 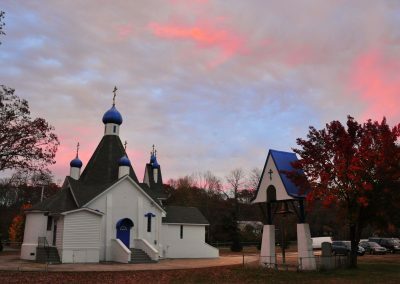 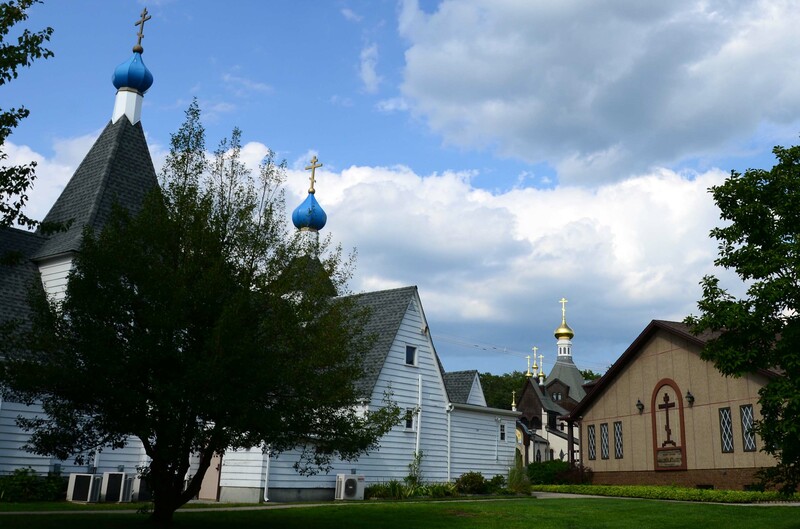 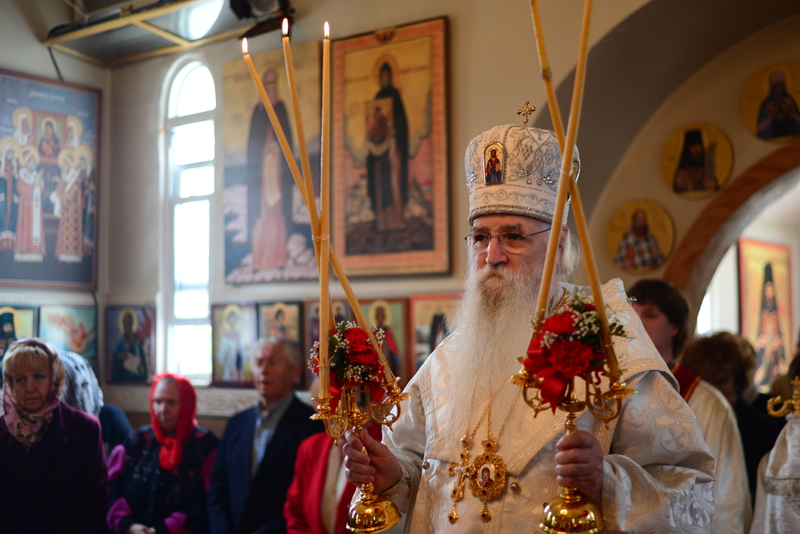 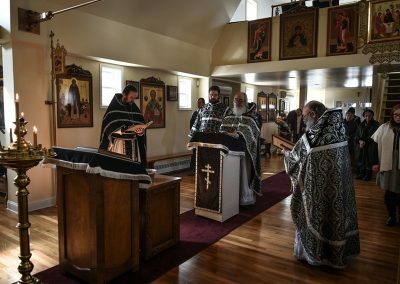 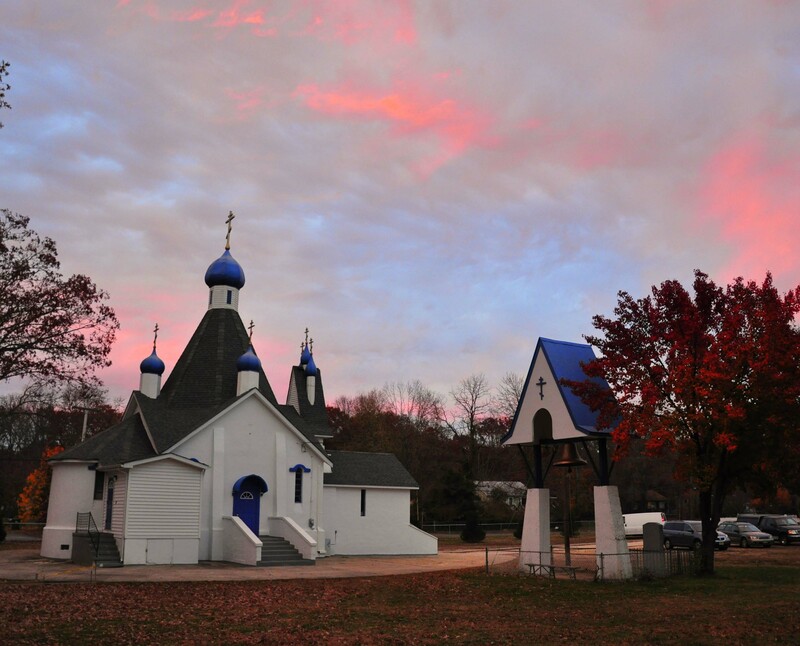 In 2014, the parish of St. George’s Russian Orthodox Church merged with St. Alexander’s. 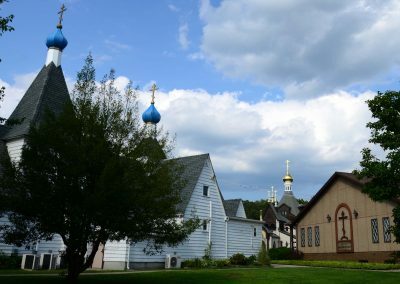 Services continue to be served at least once a month at St. George’s Church, which is located at 57 East 3rd Street in Howell, NJ. 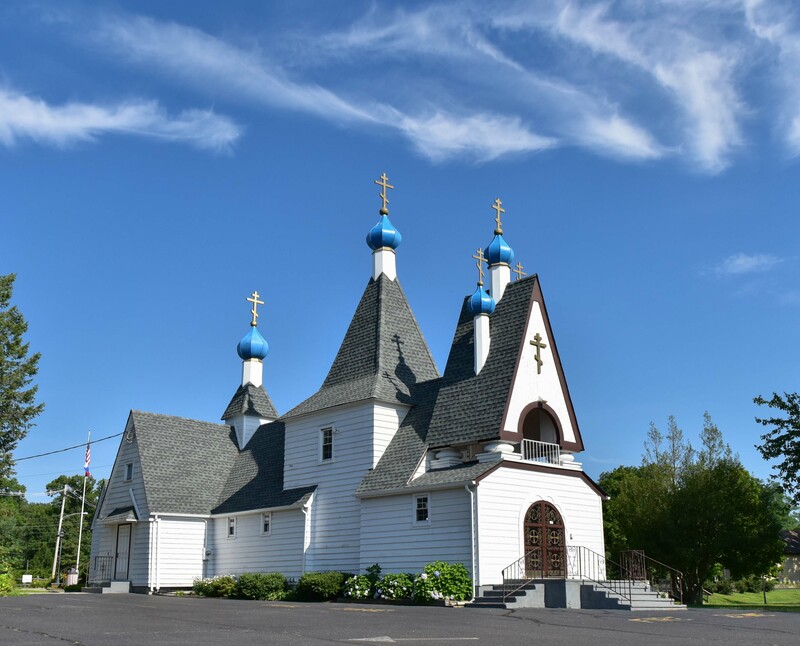 On Saturdays, our parish school educates children in the Orthodox faith, Russian language, literature, history, culture and more. 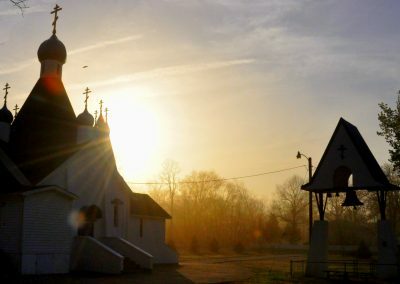 Classes are bi-lingual.